Discovery of rare-earth minerals in Jupiter's asteroid belt started a new Gold Rush. You are a desperate adventurer who decides to leave Earth for the asteroid belt mining crusade. 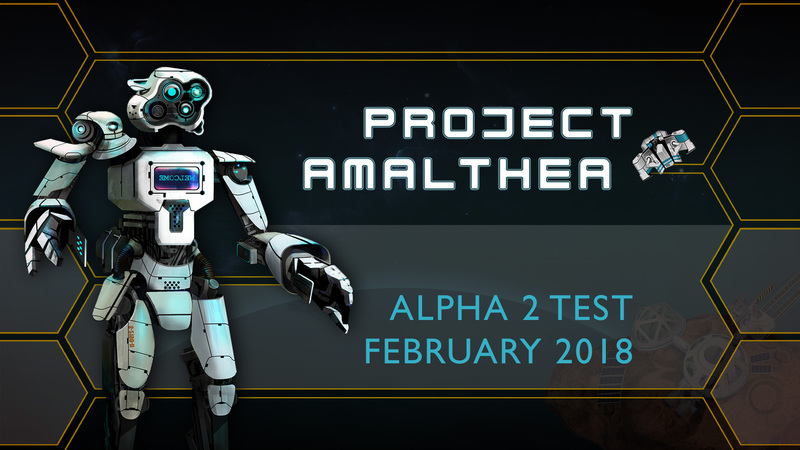 Project Amalthea is a top-down online sci-fi game with mostly arcade style controls, blazing fast battles and unrestricted PvP. The action takes place near the Jupiter's moon Amalthea, center for a new Gold Rush in the asteroid belt. Game is developed by RunServer studio and now in invite-only alpha testing stage. Public testing is scheduled for 2018. Death is not the end. In this world every station has a cloning facility. But it comes at a price: you die - you lose all your stuff! Carefully choose routes and beware of other players. Take advantage of stealth and camouflage techniques if you care of your belongings. 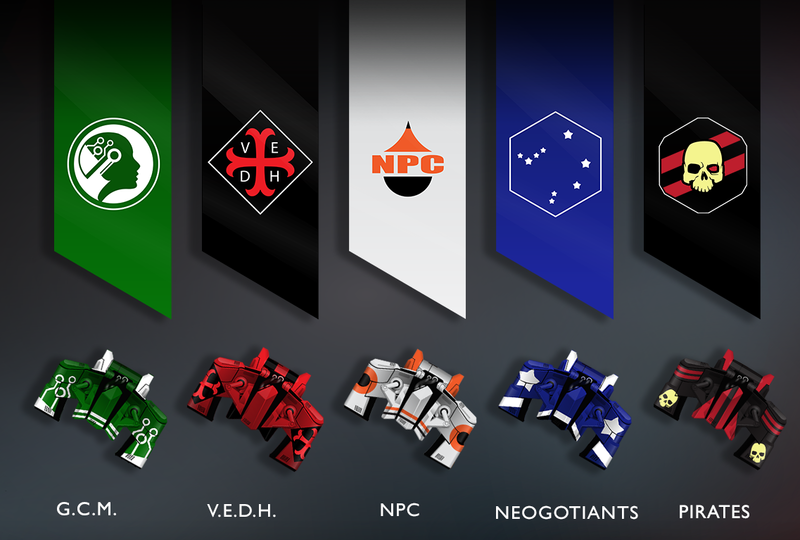 Seek company for protection and join your efforts for various battleground battles! In a world with no one to trust there is still a peaceful haven for you! 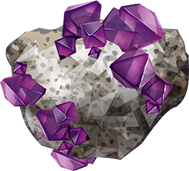 Obtain and improve your own Space Station - different quests allow you to build a workshop, assembling line and start mining nearby resources with automated drones. tremendous fortune always go hand in hand. Start as an lone adventurer and then choose to become a pirate or a noble corvette captain in an endless war against cruelty of huge corporations. Everything can be bought and sold! Enjoy player-driven economy with unique opportunities for skilled traders and crafters. Mine resources, find the blueprints, develop your station's assembling line and produce any kind of items available in the game. - NPC, North Petroleum Company, neutral faction, maintaining law and order in the region. 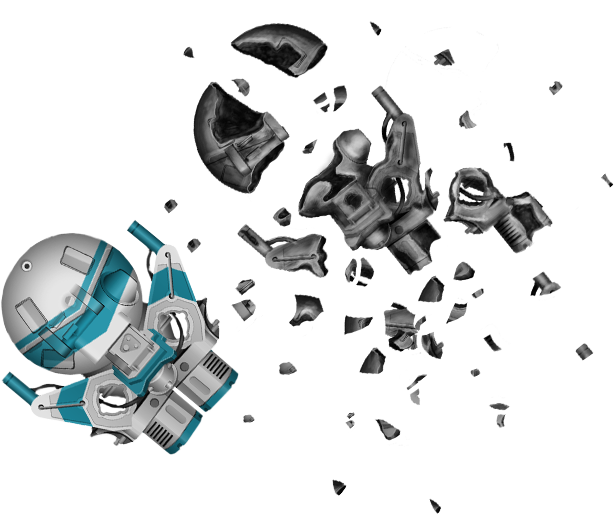 - GCM, Global Cybernetization Movement, also known as synthetics' adepts of mechanical evolution idea. - V.E.D.H., Vitia erunt, donec homines, modern religious organization, specializing on weapon technologies. 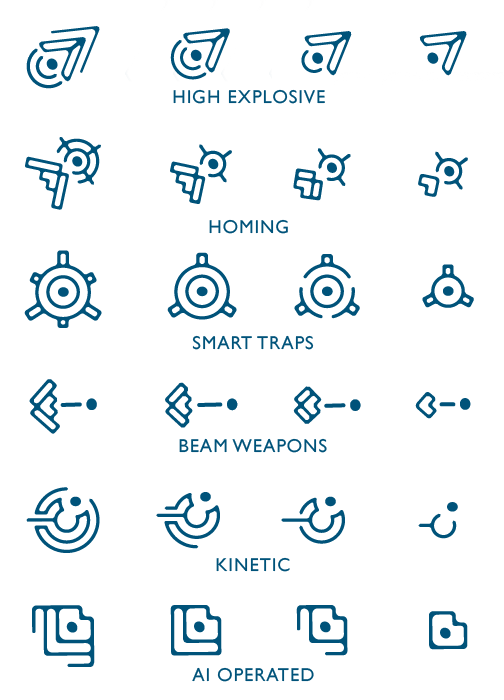 - Negotiants, huge alliance of trading companies. - Pirates, community of outcasts and soldiers of fortune, operating on the very edge of the law. New trailer, presentation and Alpha 2 recruitment! Project Amalthea is now on Steam with brand-new trailer. Also we're beginning recruitment of testers for new Alpha 2 test that would start in early 2018. 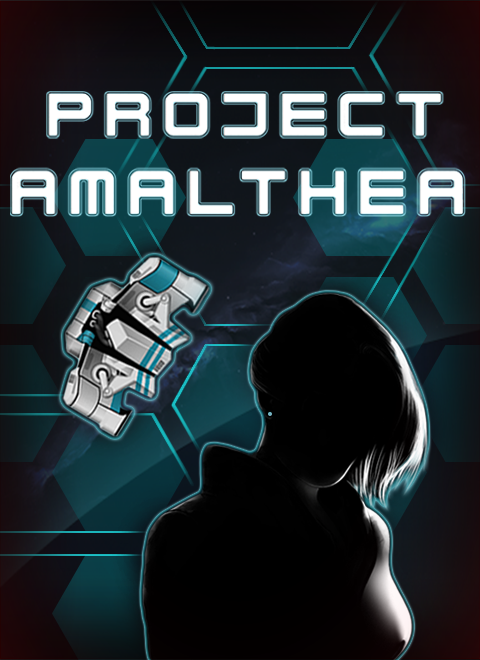 Project Amalthea came to the phase where we can proudly spread the word of our project! I dont undertan a thing but i like. In a few days we'll update the images and provide English descriptions.